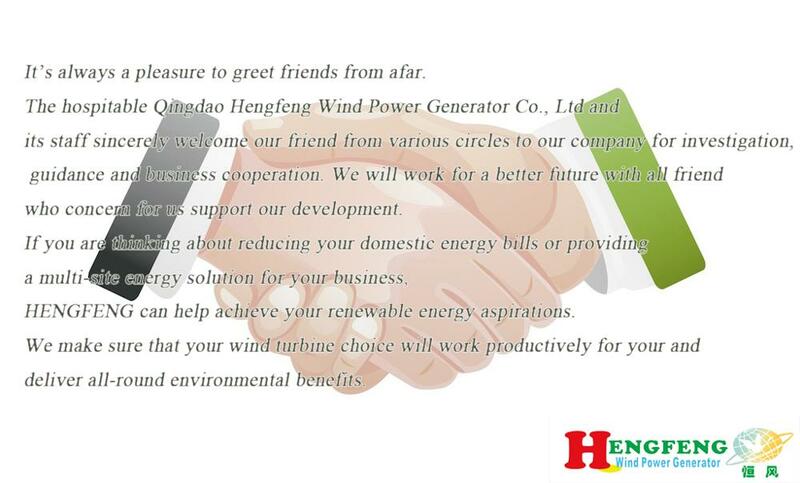 1.Low start up speed, high wind energy utilization. 2.Easy installation, tube or flange connection optional. 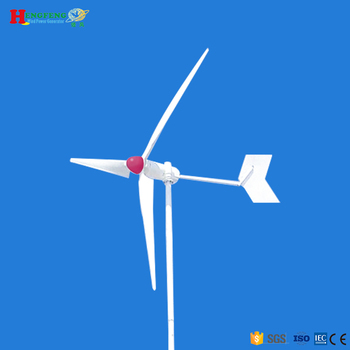 4.Body of casting aluminum alloy, with 2 bearings swivel, making it survive stronger wind and run more safely. 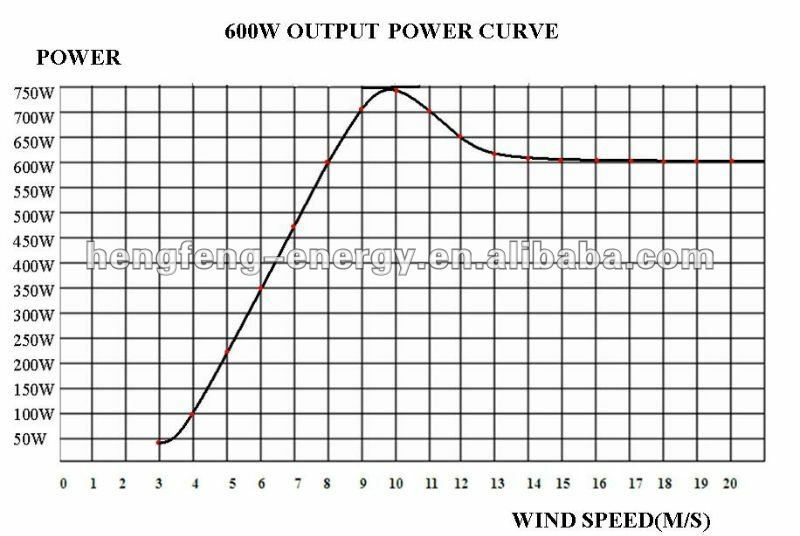 5.Patented permanent magnet ac generator with special stator, effectively reduce torque, well match the wind wheel and generator, and ensure the performance of whole system. 6.Controller, inverter can be matched according to customers' specific needs. We use plywood case and film to package and we also can respect your requirements. manufacturer in china .Company start at 2004, Workshop covers more than 5000 square meters. it is about 1hour by car to Qingdao Airport . And 30mins to Qingdao port .The traffic is very convenient.